When this Canadian Artist decided to leave the cold weather of Toronto behind and move to California he did so in style. 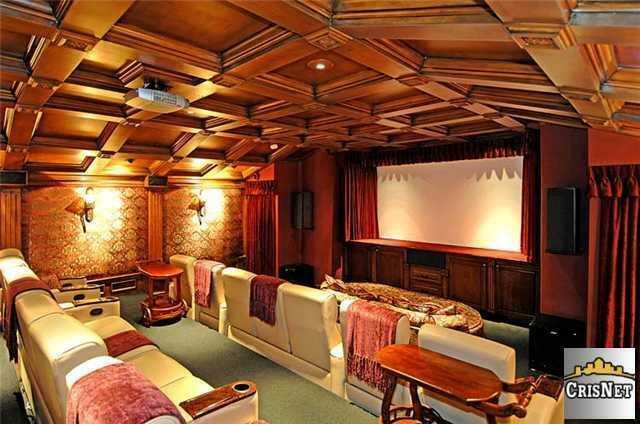 The price tag for this incredible set up in Hidden Hills California was $9 million. 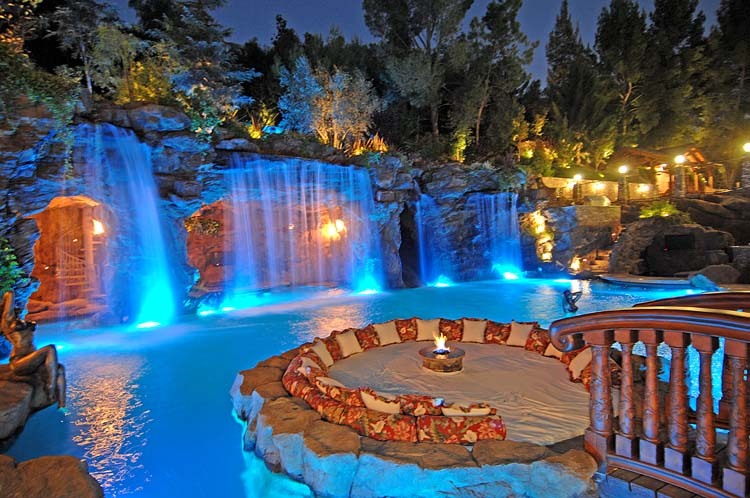 a pool complete with grotto and waterfall oasis, a tennis court, a volleyball court, 6 bedrooms and 10 bathrooms. If that was not enough to make you wish it was yours, Drake also has a mechanical bull and an 80 foot water-slide. There is no end to the potential fun!